Self Driving with Switch Car Rental is flexible and rewarding, enjoy the luxury of touring across the country on your own. Conveniently choose your preferred destination and we will take you there. Select your favorite car from our long list of luxury cars that suites you. Easily make payments online or on our app to enjoy a hassle free rental. 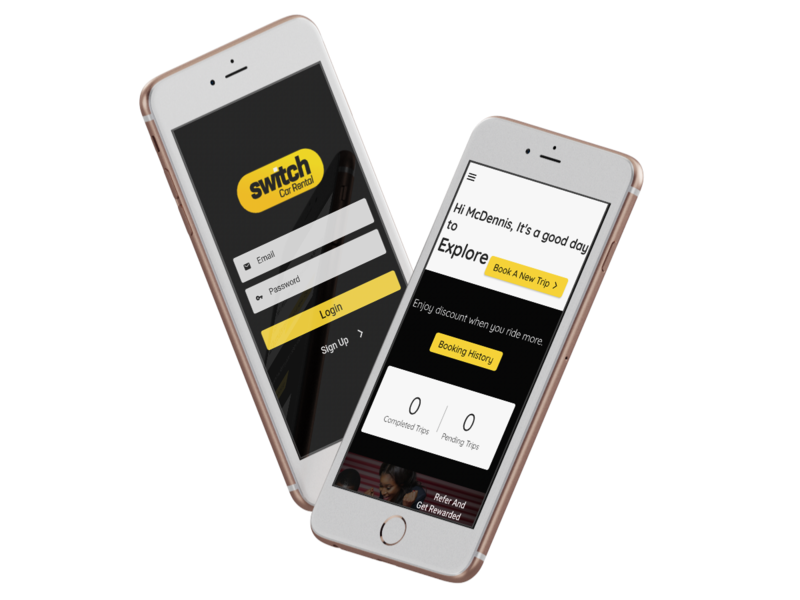 Enjoy a whole new experience riding with Switch Car Rentals.